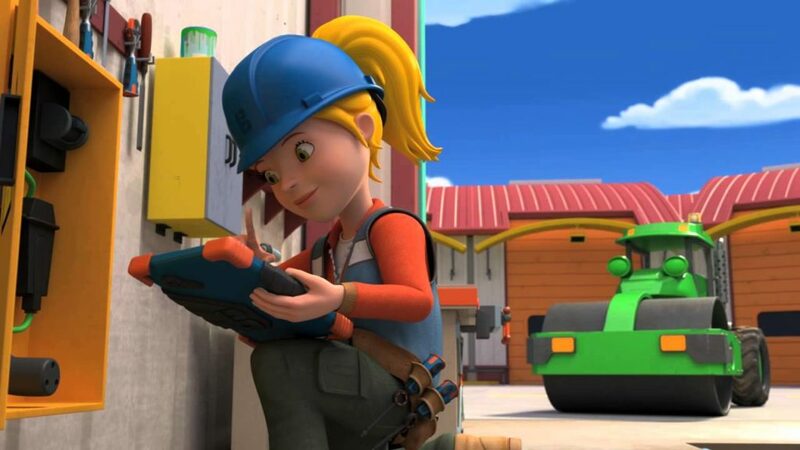 Have you watched Bob the Builder animated television series yet? If you did, we can assume that you already became a fan. 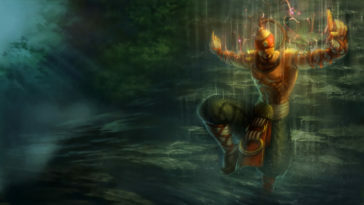 Therefore, we created this extension which offers various wallpapers from this popular TV show. 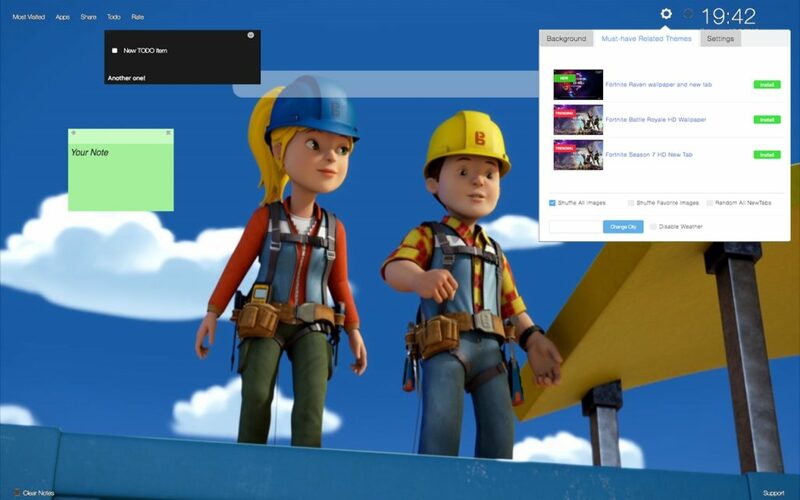 These backgrounds will make your browser look fantastic and appear each time you open a new tab page. 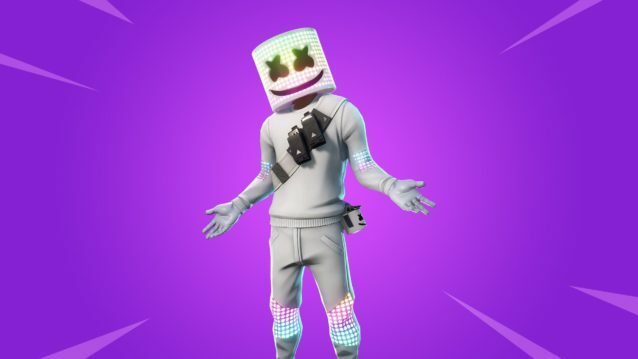 In addition, there are many other useful features that will definitely improve your browsing experience and make you enjoy it even more! 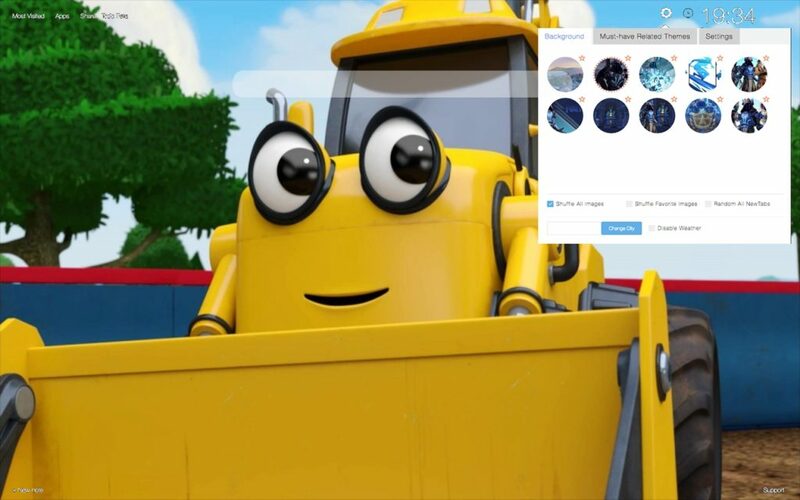 Bob the Builder is a British animated TV show made for children that was created by Keith Chapman. 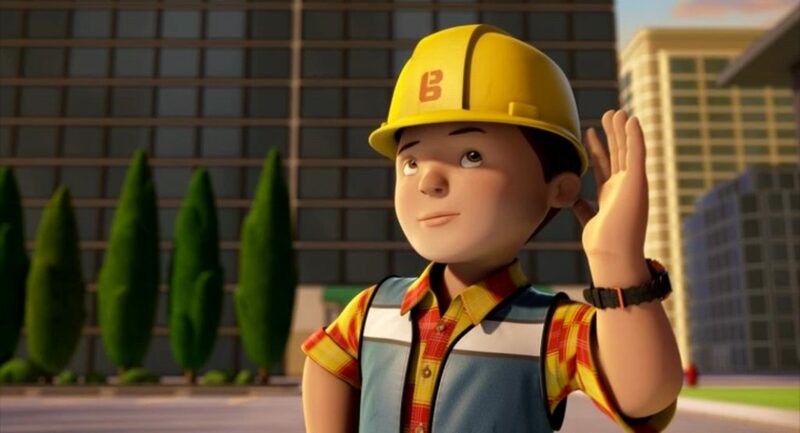 In the original series, Bob appears in an animated program as a building contractor, who specialized in masonry. 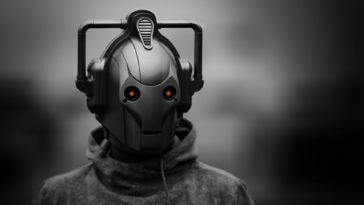 He is often followed by his colleague Wendy, as well as the various neighbors and friends, and their gang of anthropomorphic work-vehicles and equipment. 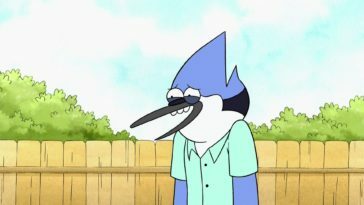 The show is broadcast in many countries, but it originated in the UK where the English actor Neil Morrissey voiced Bob. 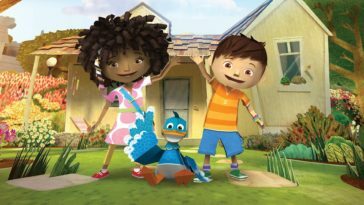 The show was later recreated using CGI animation and it started with the spin-off series called Ready, Steady, Build!. 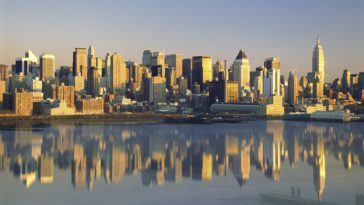 Every episode follows Bob and his group that help others offering their services related to renovations, construction, repairs and with other projects when needed. 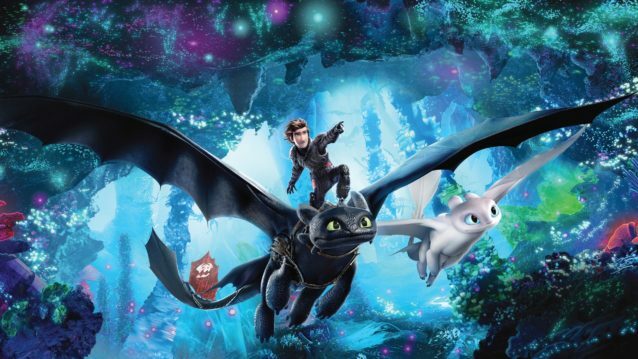 The show wants to emphasize how to resolve conflicts, co-operate with others, socialize and it can be very educational. 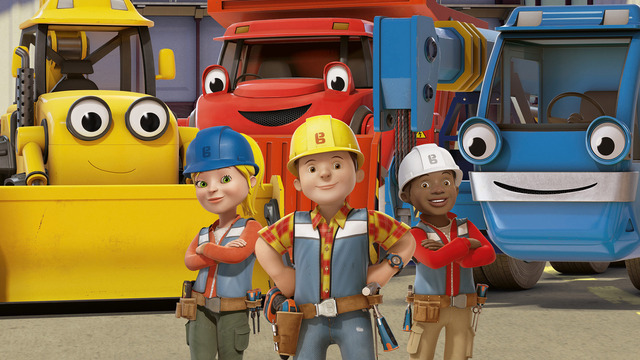 Bob’s catchphrase is “Can we fix it?“, to which the others respond with “Yes we can!” “Can we fix it?“ is also the title of the show’s theme song, which became a million-selling number one hit in the UK. 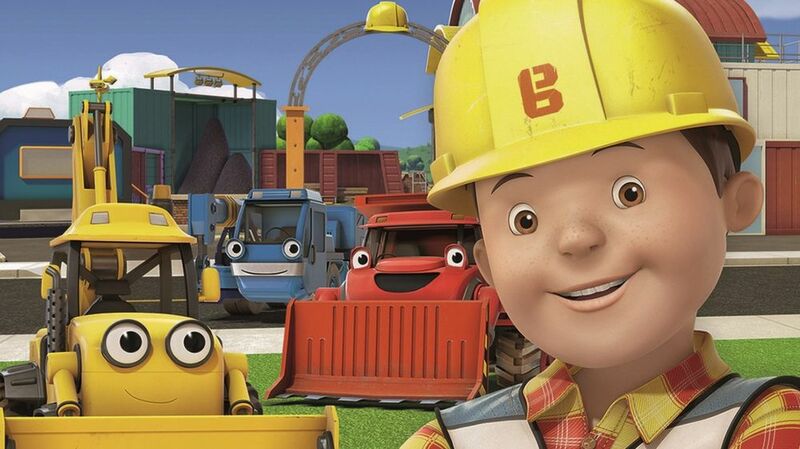 In October 2014, Bob the Builder was revamped by Mattel for a new series to be aired on Channel 5’s Milkshake! in 2015. 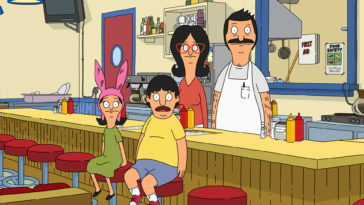 In this show, the setting and appearance of the characters really changed, as Bob and his team moved to the Spring City. 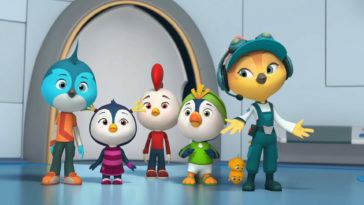 Americans could also watch this series since 15th of November, when ti became debuted on PBS Kids and the show also airs on Family Jr. in Canada. 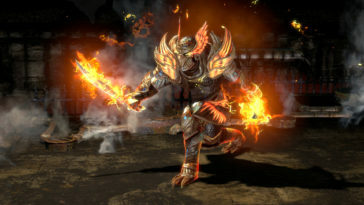 Most of the fans of the original version criticized the change that the series went through. 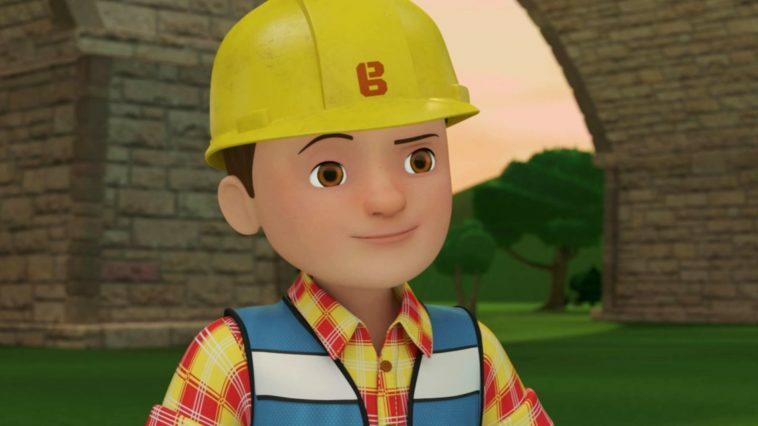 In May 2005, spin-off series was released called Bob the Builder: Project Build It. 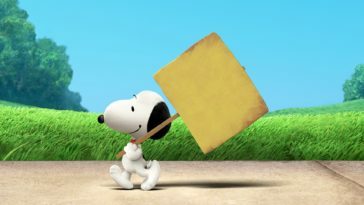 In this series, Bob finds out about a contest to build a new community in a remote area called Sunflower Valley. He then moves from Bobsville with Wendy and his machines and builds a new Yard there. Bob convinces his father, to take over the Bobsville building business. 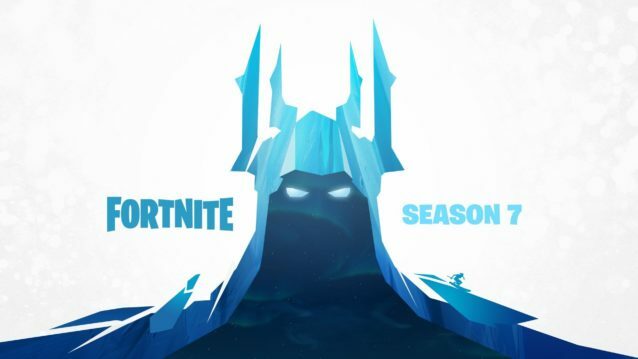 For the US version of the Project Build It series, different actors did the voices for characters, which included casting Greg Proops as the new voice of Bob, and Rob Rackstraw, who played the original Scoop, to be the voices of Spud the Scarecrow and Mr. Bentley for both the UK and the US. 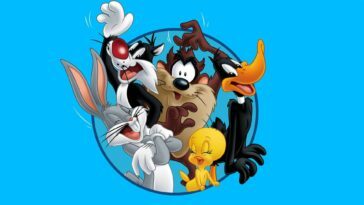 This series premiered on September 3, 2005 in the United States. 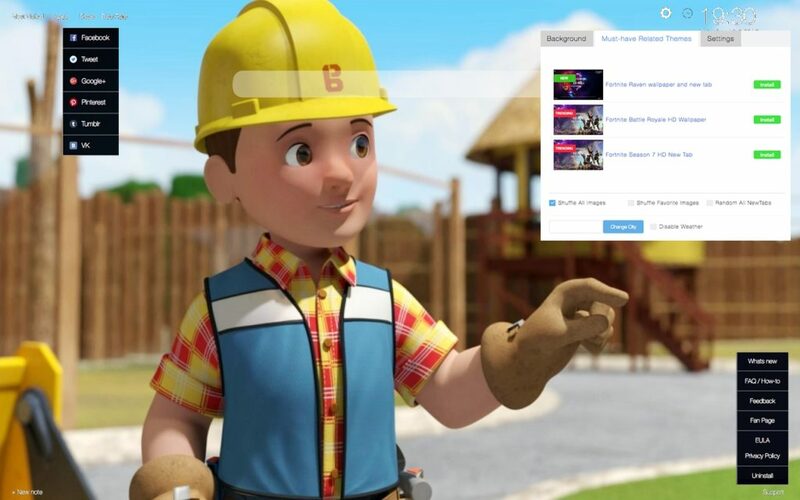 Bob the Builder is fast, secure and it will improve your browsing experience. There are no restrictions for ages, our extensions are available for all, for FREE. Bob the Builder like all our other extensions are flexible and modular. There are tabs and modules that you can easily configure, show or hide within one simple Settings panel. 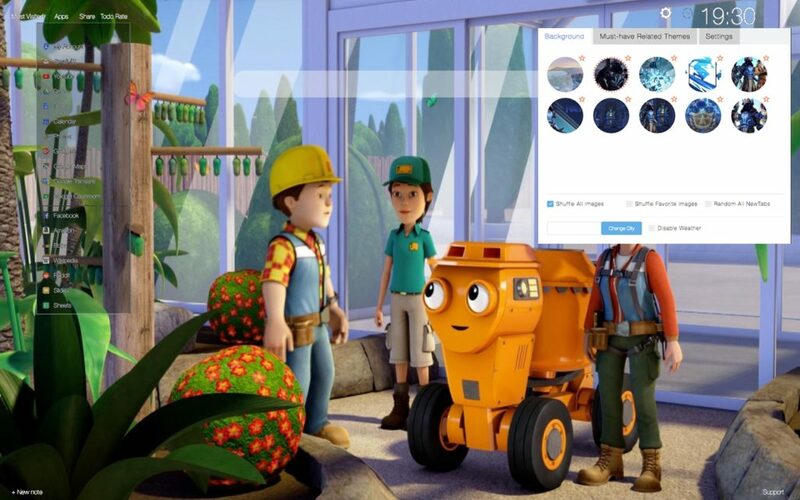 Bob the Builder is packed with high quality HD wallpapers, art and drawings from various places and authors, some are very popular.